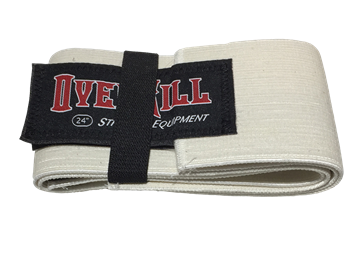 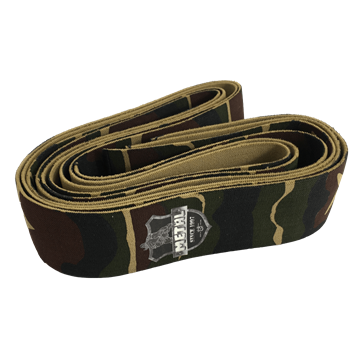 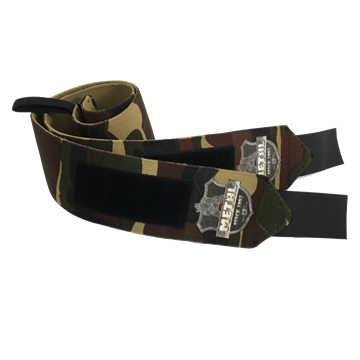 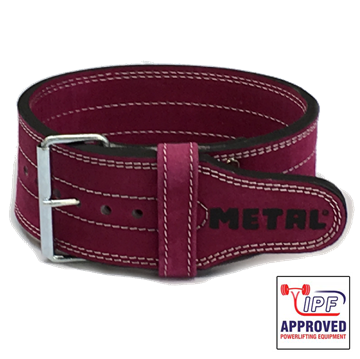 Belts for Powerlifters, body builders and strength atheletes. 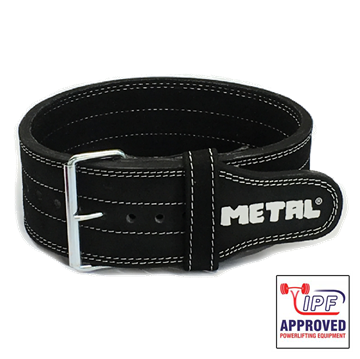 Top quality belts for powerlifters, body builders and strength athletes, move some real weight! 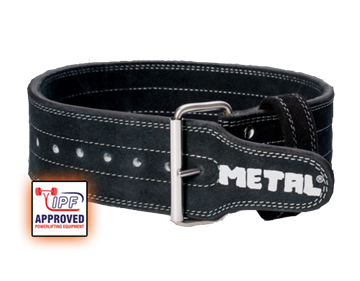 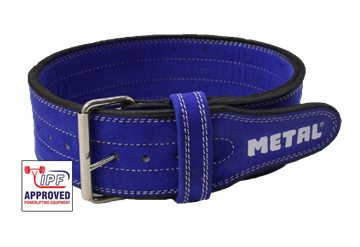 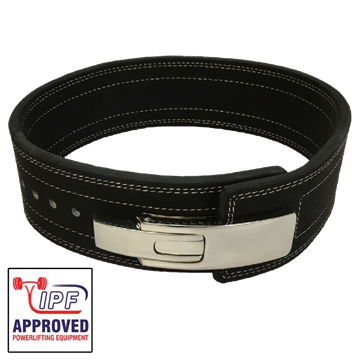 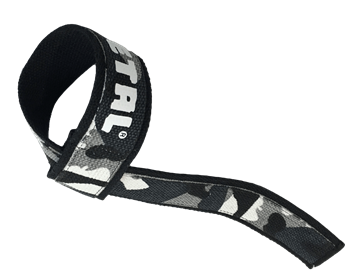 For Powerlifters we offer the choice of fully IPF approved powerlifting belts from Iron Tanks and Metal.